Apple demos how easy side-by-side multitasking is on an iPad. Apple wants to make sure iPad users know how to work with two apps at once, and also how an Apple Pencil can mark up screenshots. A couple of new videos walk users through each of these quickly and simply. The video are likely timed to benefit people buying the new iPad, the first budget iOS tablet that supports the Apple Pencil. Side-by-side multitasking came in way back in iOS 9, and Apple improved the way it worked in iOS 11. Apple’s new video shows how to set up two apps to share the screen, how to resize them, and give the full screen back to just one. Drag-and-drop between the two is also touched on. All in just 59 seconds. Side-by-side multitasking can be done on any iPad, even the most inexpensive. Capturing an image of the iPad’s screen also changed with iOS 11. Apple latest video walks through the quick process of taking a screenshot then opening it up to be edited. 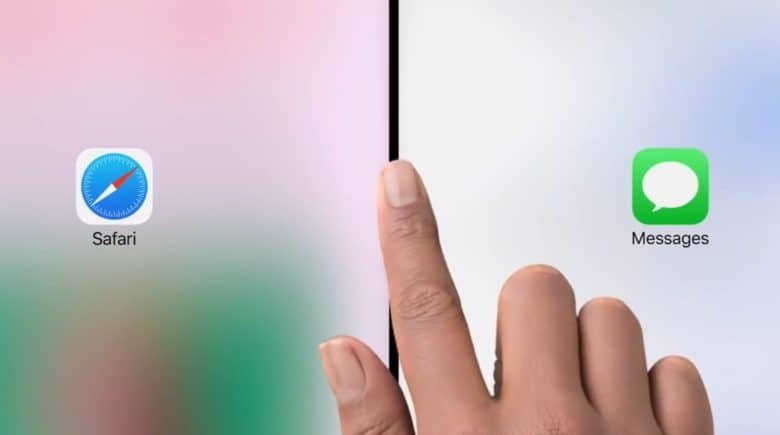 The 1:04 minute video shows an Apple Pencil being used to draw on the screenshot because that provides the most options, but any capacitive stylus can used for basic markups. Or just a fingertip. The Apple Pencil can be used with any of Apple’s currently available tablets, even the $329 model. For older models, this active pen supports only iPad Pro devices.